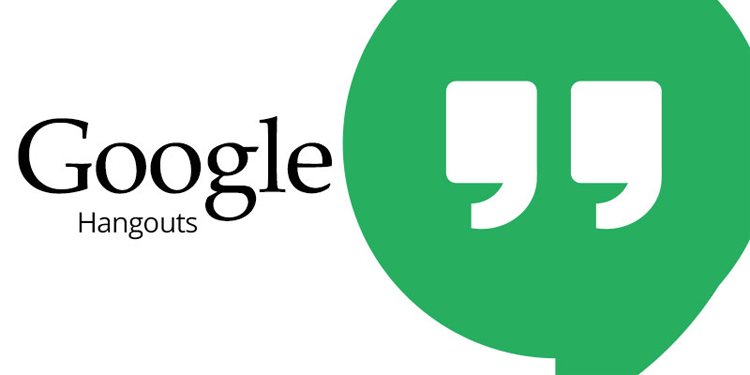 Google Hangouts will be completely disconnected by 2020 for its consumers, however Hangouts Chat and Meet will still be there in Google G Suite. The reason for this could be just that it is not popular enough as some other Google services, the company started building newer apps with the time i.e Android Messages, Google Allo, Duo. This sort of lead the company to put less focus on Hangouts, now a small number of people still uses Google Hangouts and most of people switched to other popular messaging apps. Google provide great services but when it comes to messaging other messengers run over it. Now Google hopes Android Messages to be used as messaging app across majority of the platforms. However the similar platform like Googe Allo is already disrated by many people. Talking about Google most infamous Apps it includes Google+, Google Reader and Google Buzz which was a social networking and blogging platform. Google is also about to pull the plug of Google plus+ in August 2019. Google is now helpless and shutting down there not so famous apps, so its better we all together say in Advance RIP to these Apps especially to Hangouts and Google+. Stay tuned will Alloftop for more updates.